Nexus Risk Services provide insurance brokers and risk management services to the following markets: construction, transport, agriculture, retail, manufacturing, commercial fishing and contracting. Synergy Consulting operates in Western Australia as an agricultural consultancy service providing solutions in general crop and pasture agronomy, soil and plant nutrition, price risk management, project management and CPC newsletters. JA Bowman Agribusiness specialises in general bookkeeping services, business activity statements (BAS), reporting PAYG, payroll, MYOB, Quickbooks, Cashflow management and related services for agricultural companies. The Craig Mostyn Group is a diversified food, agribusiness and logistics company serving customers and suppliers in over 60 countries around the world. 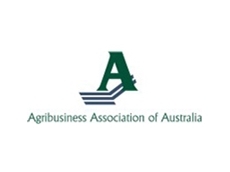 Piper Alderman lawyers, members of the Agribusiness Association of Australia, specialise in legal solutions for agribusiness enterprises, as well as a wide range of other industries. Advisors to Australian Agriculture. 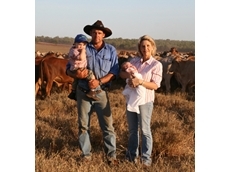 Specialising in four distinct areas: Farm Systems, people Management, Agri Investments; and Project Management. MarketAg is a team of independent commodity advisers located in Perth, Western Australia and Willow Tree, New South Wales. Our core business is to provide independent advice and education in agricultural commodities. 23/06/15 - Rabobank has released its quarterly dairy report. 18/06/14 - Farm Management Deposits are increasingly being used by farmers to manage their cash flow through both good and challenging seasons. 05/10/11 - Resource Consulting Services is now conducting agribusiness health checks to show farmers how to analyse their business in order to improve it's performance and lift profits. 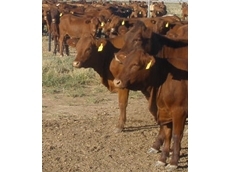 02/02/11 - Planning, diagnostic and management advice to mixed farming operations available now from Coolac Store. 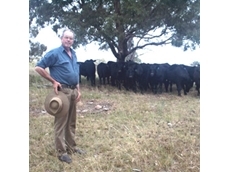 07/09/10 - Grazier Burgh Blomfield began his rural profit learning experience sceptical about whether Resource Consulting Services (RCS) could offer anything to improve his farm business and lifestyle. 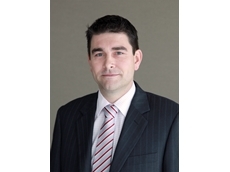 18/02/10 - Mark Wray has been appointed Chief Financial Officer of the Fremantle head-quartered, privately owned food and agribusiness company, Craig Mostyn Group. 15/09/09 - More than 100 interested graziers and local people attended, some travelling many hours to hear what Australia’s cell grazing founder Terry McCosker and the RCS team had to say. 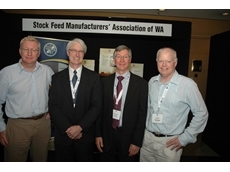 27/08/09 - Craig Mostyn Group (CMG) Chief Executive Officer, David Lock, told the Grains West Expo 2009 in Perth last week that long term feed grain supply contracts would help reduce volatility for grain growers and pork producers. 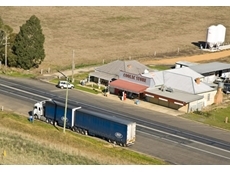 15/07/09 - A rural finance lease provides complete finance to purchase vehicles for use agricultural businesses. 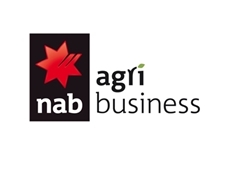 13/07/09 - The agribusiness line of credit facility from the Commonwealth Bank is specifically designed to help agribusiness clients with business expansion and investment. 20/10/08 - Eight undergraduate students representing the future of Victorian agriculture were awarded scholarships from Rural Finance this week.